And the Winner is....Larmer Tree!!! 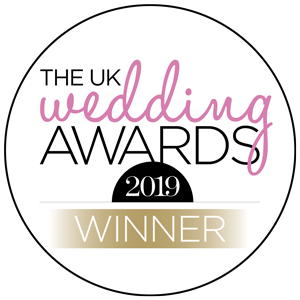 We are delighted to share that Larmer Tree has been crowned the winner of the Best Country Wedding Venue category in The UK Wedding Awards 2019! The standard of this year’s shortlist was extremely high and we are so grateful to all who took the time and voted for us. A huge thank you to all the lovely couples (past and present) who have fallen in love with Larmer Tree’s quirky and unique charm and decided to get wed here. We absolutely love what we do here at Larmer Tree and are so glad that our love and passion has shone through in our work. We thought this was a great opportunity to not only celebrate this award but also recognise and thank the team for all their hard work. So firstly, a huge thank you to our incredibly hard working gardeners; Glen and Steve. Not only do they single handedly keep the 11 acres of gardens looking immaculate they also restore to good the gardens after both of our music festivals (Larmer Tree Festival & End of the Road), so that our couples and their guests would never know that there had been thousands of festival goers dancing on the lawns just weeks before their special day. Thank you so much for all your hard work! Another big thank you to our amazing caretaker Kevin. He works tirelessly throughout the year keeping the buildings spick and span. He’s a little like the cobblers elves; he gets the job done without being seen, and is often working in the early hours of the morning when the rest of us are tucked up in bed. Thank you so much for all your work! 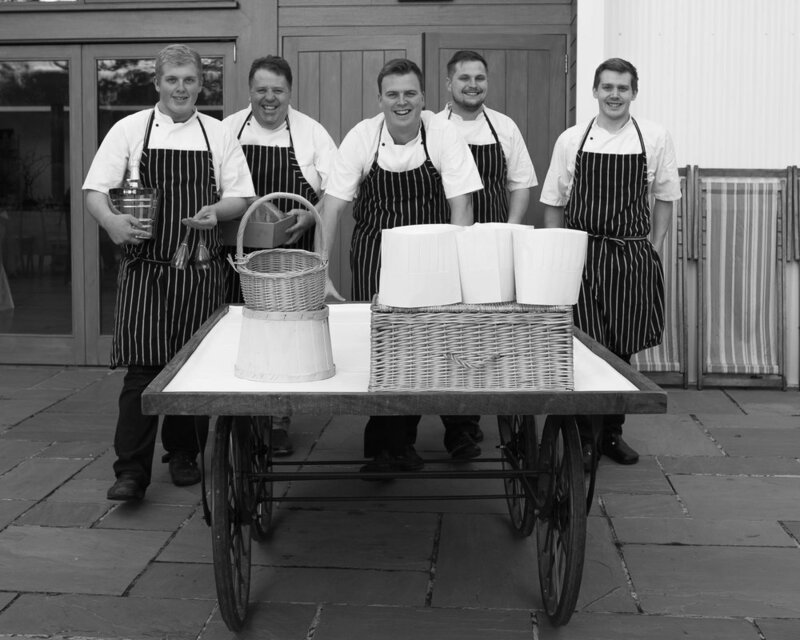 Another huge thank you needs to go to Forkingout; our incredible caterers. With whom we have hand-in-hand built Larmer Tree’s reputation of quality and service. Nick, Mike, Sam, Warren and Matthew; you work so incredibly hard and always make it seem like it’s no big deal. The food you produce is absolutely delicious and your incredible team of waiting staff are the most helpful and charming around. Thank you all so much for your hard work. And last but not least, a big thank you to the wedding coordinators; Gail, Carol, Katy, Rebecca and Alice aka the ladies in black who are like swimming swans on a wedding day (graceful but furiously paddling below the surface to make sure everything is running smoothly). Thank you for all your hard work. We are so proud to shine a spotlight on our outdoor wedding venue nestled on the Wiltshire Dorset border, so the whole UK can see what we have to offer. If you are searching for a unique wedding venue experience, look no further!